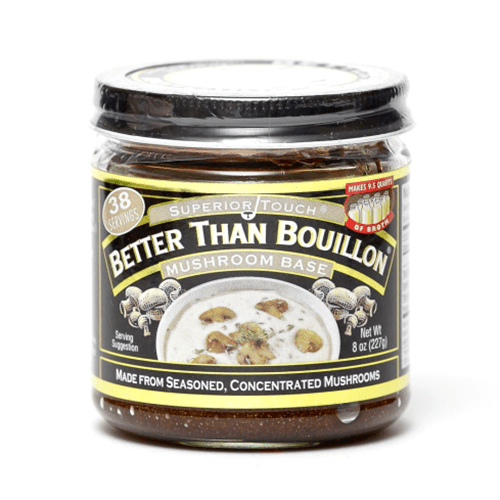 Better Than Bouillon concentrated bases are made from meat, poultry, seafood and vegetables. 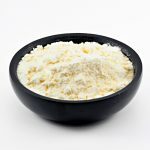 This gives them a richer, more robust flavor than ordinary bouillons. 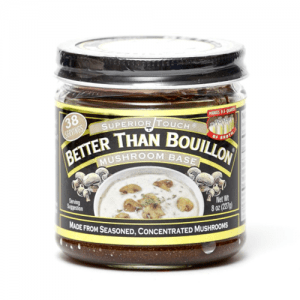 No added MSG, low or no fat, lower sodium: Better Than Bouillon bases have 1/3 less salt than ordinary bouillons. Each jar contains 38 one cup servings or enough for 9 1/2 quarts of broth.